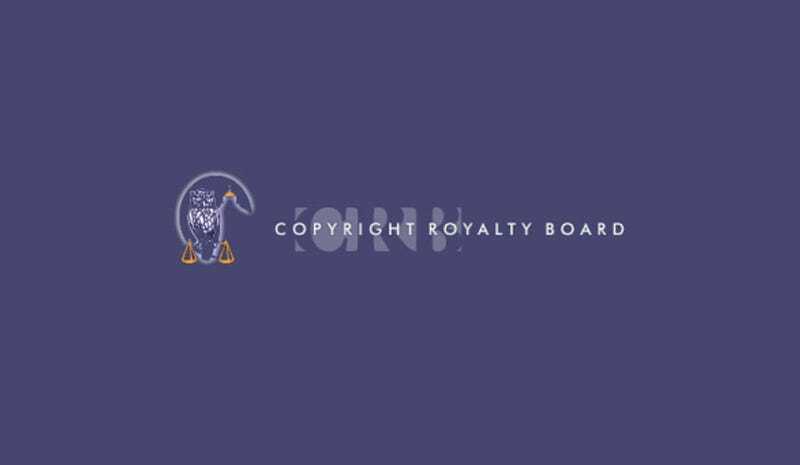 Last week the Copyright Royalty Board and its band of jolly Copyright Judges finalized royalty rates for “digital transmission of sound recordings” and “satellite digital audio radio services” for the next four years. The rates for Preexisting Subscription Services (PSS) are 8% of Gross Revenues for 2013 and 8.5% for 2014 through 2017. The rates for Sirius XM are 9% of Gross Revenues for 2013, 9.5% for 2014, 10.0% for 2015, 10.5% for 2016, and 11.0% for 2017. In this regard, Sirius XM notes that it has spent over $10 billion in creating and supporting its service and that those costs have not yet been recovered. According to Sirius XM, these “massive contributions only continue to increase, and far outweigh those made by Internet-based services that serve as benchmarks for setting royalty rates for Sirius XM. Sirius XM also points to its payments to automakers to encourage them to include Sirius XM's service in the vehicles they make, payments which, according to Sirius XM, the internet-based streaming services do not make. “Payments to encourage automakers”- In other words, Sirius XM throws cash at automakers in an effort to remain relevant to consumers. Aside from the automobile, I don’t know another place where I would even find Sirius XM. This begs the question, if it weren’t for Sirius XM’s kickbacks, would automakers even offer satellite radio? While Sirius XM makes a few interesting points in this rule as to how their rates are determined, it sounds as if they’re biggest contention is a business model that isn’t competitive. This an interesting debate. Sirius contends that just because it’s making a profit today, doesn’t mean that it has recouped all of its previous investments and that “total cost” should be everything from satellites fees to failed portable XM receivers. Again, this harkens back to the previous theory that the market rewards a competitive business model. My consumer needs leave me puzzled why anyone would choose satellite radio over a personal media device or HD radio. Satellite radio offers users the sound quality of cassette tape without the coolness of the cassette. Satellite radio offers users the joy of hearing ads and commercials just like the regular radio. At no point did I see a benefit to satellite radio. I’m sure there is some neat food-guide option that’ll help me find the nearest most-Yelped eatery, but I could care less about that option (if it exists). Many will point to the trend in mobile streaming as the future of audio consumption in the car. Many of those same people fail to recognize another trend – carriers have ended the unlimited data packages. This should be of interest to the automotive industry. Why? Because when you’re in a car, you don’t have Wi-Fi access. You are running on mobile data only. And as more users become data-capped, they’ll begin to rethink mobile phone behaviors. With a scarcity model in place, they’ll have to decide if streaming music today is worth not being able to see the latest kitten video tomorrow. This change to a pay-to-play consumption model could have behavioral consequences that result in more people considering satellite radio, reverting back to FM or create an influx of people who store music on their device. I’m not an economist, nor do I hold an MBA. This is just a single consumer perspective. I’d love to hear you, other consumers, on this issue below.